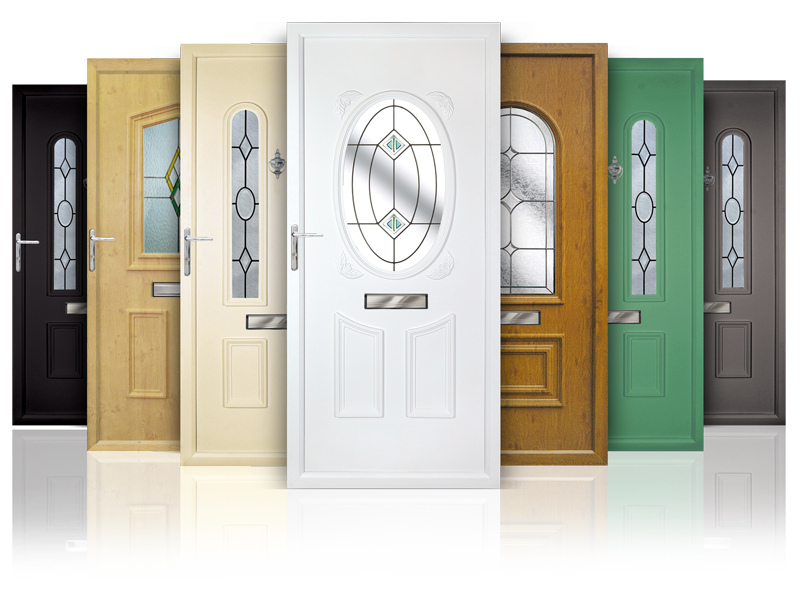 Our wide and diverse range of double glazed and triple glazed windows are available in a vast array of colours, styles and almost endless design possibilities. 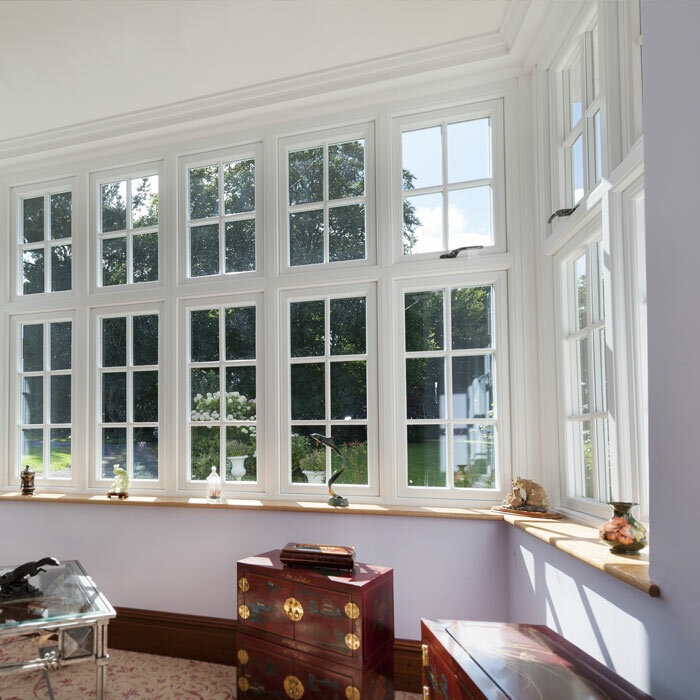 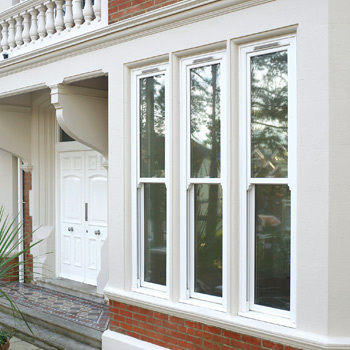 From contemporary aluminium window, classic uPVC windows to traditional timber alternative windows, we are sure to be able to offer the perfect solution to your window requirements. 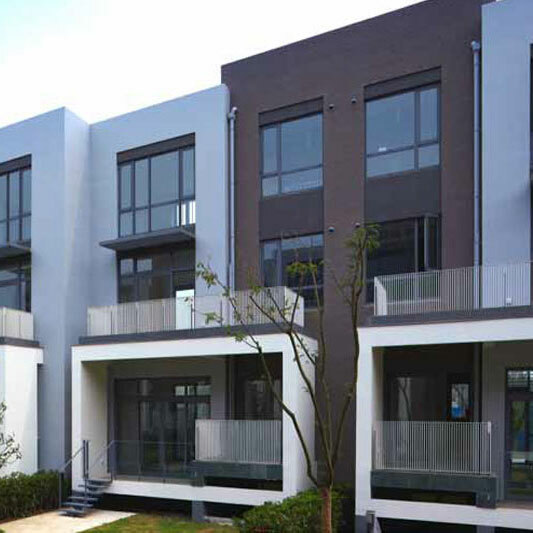 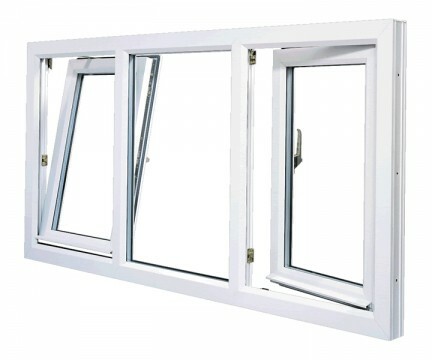 Designed and manufactured within South West based factories, all products within our window range have been carefully selected with energy efficiency, noise reduction and security in mind. 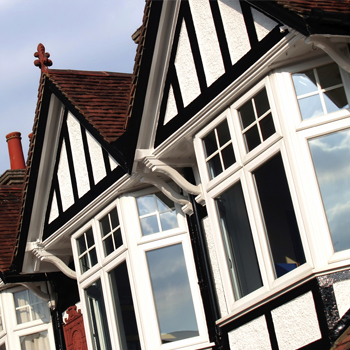 As a leading business in Somerset we have over 40 years experience in the local area, here are just a few comments from previous clients in Somerset, North Somerset and further afield.